During the month of October 2018, TransLink ridership saw more people using transit than ever before. The company recorded a whopping 39.65 million boardings, including rides on the bus, SkyTrain, HandyDART, SeaBus, and West Coast Express. It was also the first time that TransLink has seen more than 10 million boardings on the Expo and Millenium Line in a single month. October’s numbers surpass the longstanding record of 39.2 million boardings in a month – a record that was set during the month of February in the 2010 Winter Olympics. 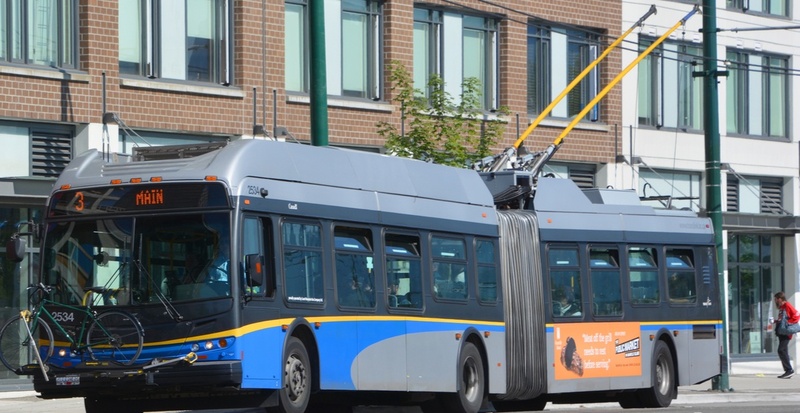 TransLink has been seeing an increase in the number of riders for the past two years. In 2017, ridership saw more than 407 million boardings and the largest growth for any major city in Canada and the United States.